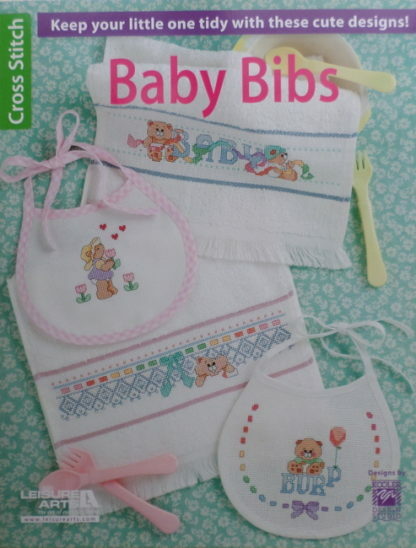 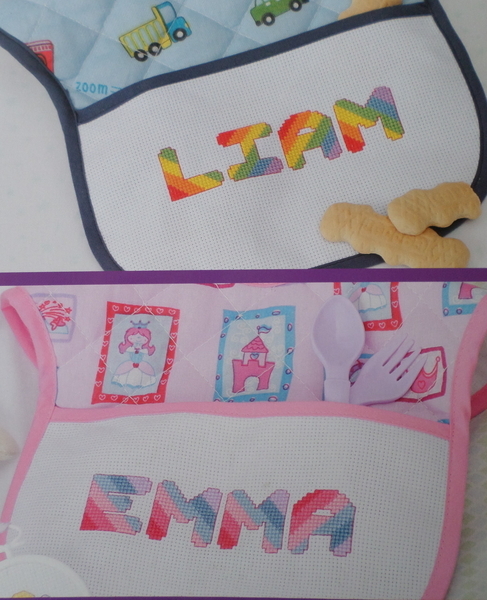 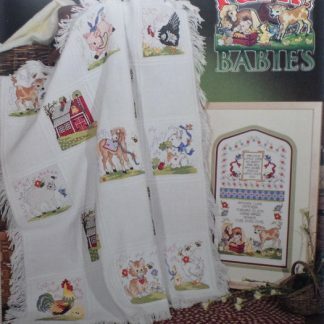 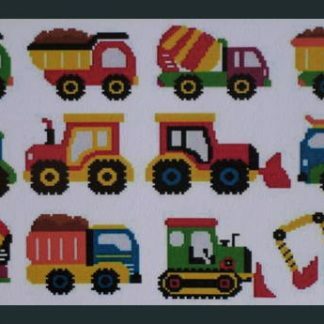 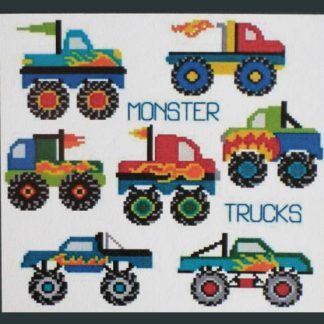 This is a 16 page pattern book from Leisure Arts with cross stitch designs to make Baby Bibs. 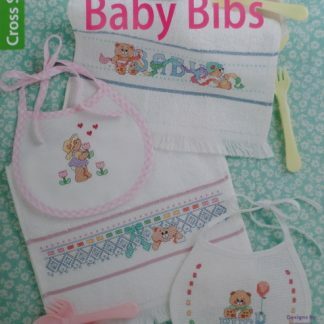 There are 8 designs that you can mix & match to make your own designs in any colour that you like. 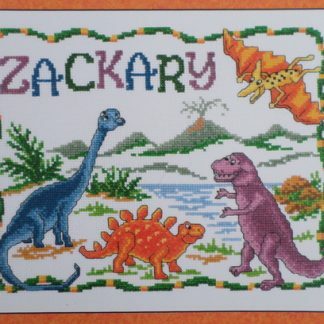 Include alphabets. 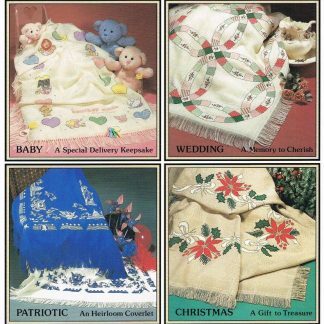 Mainly uses 14ct Aida.